Pre-Order the HTC One 1080p Super Phone from Rogers Now! Check out the specifications below. I read a recent review from ZDnet, where the editor states that the HTC One is the best phone he has ever used… This is definitely a smartphone to look out for. 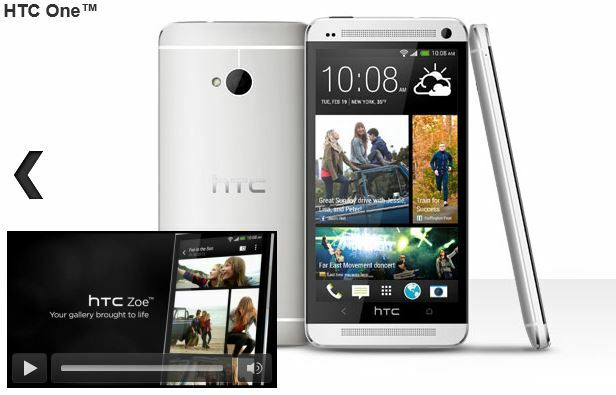 Check out the article and make sure you “hold” the HTC One before you even consider an iPhone!